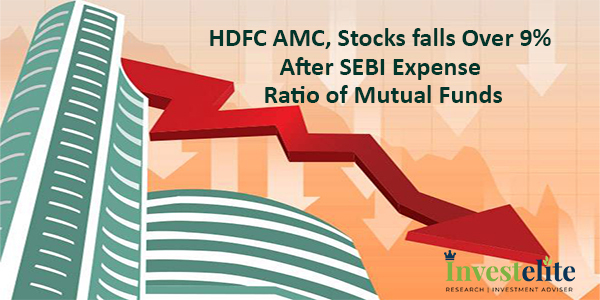 On Wednesday, HDFC AMC stock price plunged over 9% after market regulator Sebi capped expense ratio for mutual funds while Nippon stocks fell over 10%. The stocks of HDFC AMC fail up to 9.28% or 143 points in trade today. Yesterday, the stock closed at 1540.20 level yesterday. Today, the stock opened at a loss of 3.91%. It opened at 1,480 level today and hit an intraday high of 1,498 before touching a 52-week low of 1,397 on the BSE. The stock listed at Rs 1,738 per share, a premium of 58% over the issue price of Rs 1,100 per share on the NSE. In the last month, the stock has lost over 17%. Meanwhile, on the level of BSE the Reliance Nippon Asset Management stock fell up to 10.29% at 192.10. The stock which closed at 214 level in yesterday’s trade opened at 206 level and fell to a 52-week low of 192.10 on the BSE. At the starting of year, the mid-cap stock has fallen over 35 %. During the period it is falling for the last 3 days and fallen to 13.62 %. The stock opened at a loss of 3.81% in trade today. Motilal Oswal, another key player in the mutual fund sector, also took a hit in the market. Its stock fell up to 2.66% to 752.80 level on the BSE. The mid-cap stock is trading 2.71% away from its 52-week low of Rs 735.30. It has been losing for the last two days and has fallen 3.46% during the same period. with the beginning of this year, it has fallen 49.28% and lost 40.79% during the last one year. 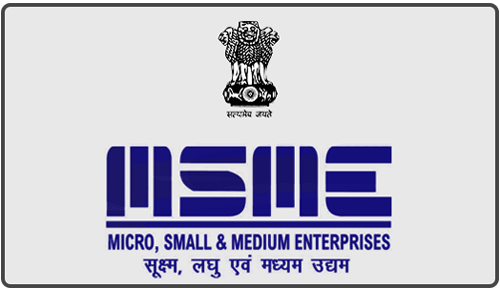 On Tuesday, the board of market regulator Sebi cleared the proposal to cap the maximum total expense ratio (TER)-the fee that mutual funds collected from investors every year to manage their money-for closed-ended equity schemes to 1.25 % and other than equity schemes to 1%. The maximum TER for open-ended equity schemes has been capped at 2.25 %. The expense ratio has been capped according to the assets under management (AUMs) of the mutual funds. For schemes with AUMs up to Rs 500 crores, 2.25% will be charged as expense ratio every year. For the next Rs 500-750 crore, it will be 2 %. Between Rs 750 crores and Rs 2,000 crores, the fee will be 1.75 %. For Rs 2,000-5,000 crores, it will be 1.6 % and large equity mutual funds with assets above Rs 50,000 crores will be able to charge just 1.05%.